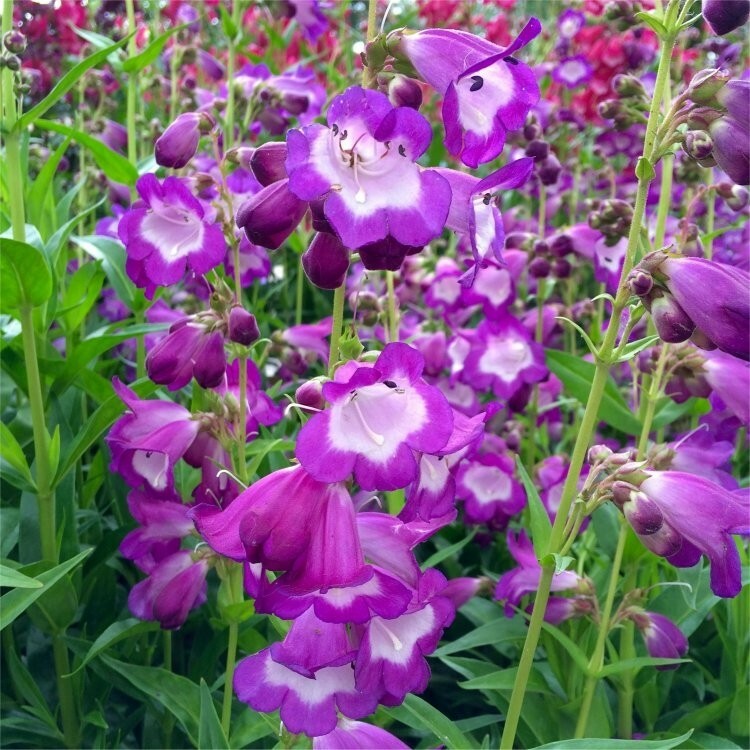 Penstemon Czar will flower up to five months every year, it has incredibly beautiful flowers and phenomenal flowers power from early summer until well into the autumn. The fresh green foliage is seen throughout the year and the upright flower stems are covered in mauve tubular blooms with a central white throat. A magnet for bees who love to climb right into the flowers seeking their nectar. Supplied in approx 2 litre containers.